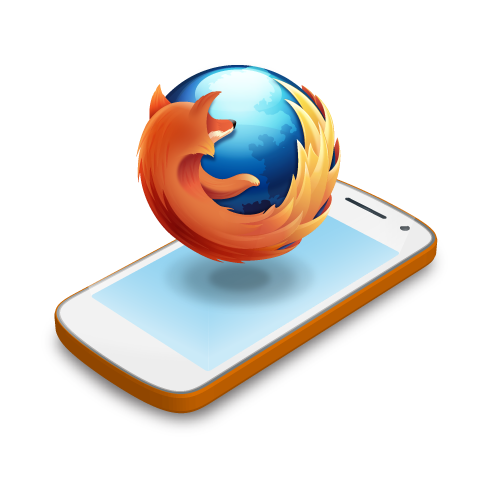 Users of Mozilla’s mobile operating system can now upgrade to Firefox 1.1 which delivers patches for a number of bugs including HD screen, importing contacts, navigational bugs and issues with the email app. The new release promises faster boot times to owners of the Keon and Peak handsets. The upgrade has to be downloaded and applied manually for users to experience the new changes.